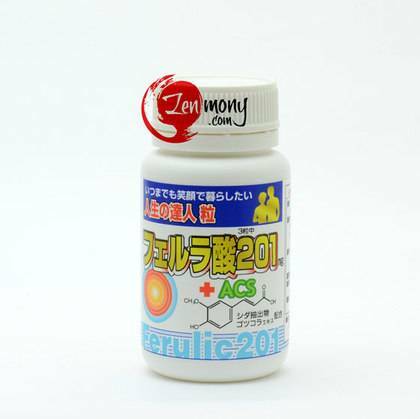 Ferulic acid 201 + ACS has gained popularity in Japan as a brain revitalizing supplement that supports clarity of mind and a lively spirit in seniors. Let’s introduce the three natural components that sustain the health of the brain and improve its cognitive functions. 1. Ferulic acid is extracted from rice bran. This is a plant pigment, a type of polyphenol, and it is often called the “fight chemical” because, being contained inside a plant cell wall, it protects the plant from the harmful UV radiation and other toxic substances. It is said that, when humans ate unrefined grains, average daily ferulic acid consumption was about 100 mg, but today, when rice and other grains are much more refined, without extra supplementation, daily consumption is close to zero. 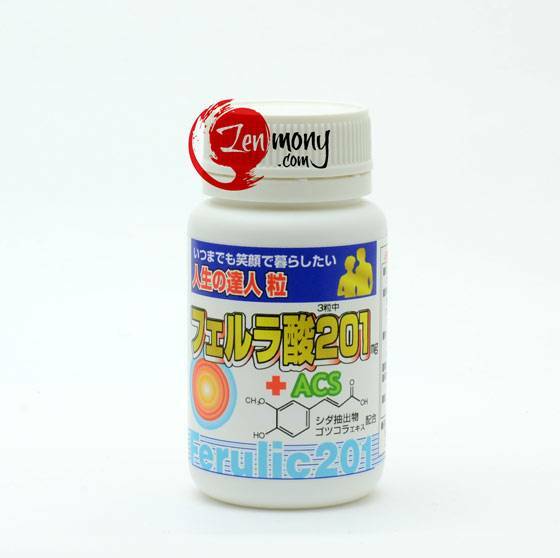 Ideally, daily ferulic acid consumption should be about 200 mg.
Ferulic acid is known to eliminate the harmful active oxygen, protect and promote the regeneration of neurons in our nervous system, and prevent the accumulation of amyloid-β. 2. Anserine carnosine (imidazole dipeptide) extracted from chicken brisket. 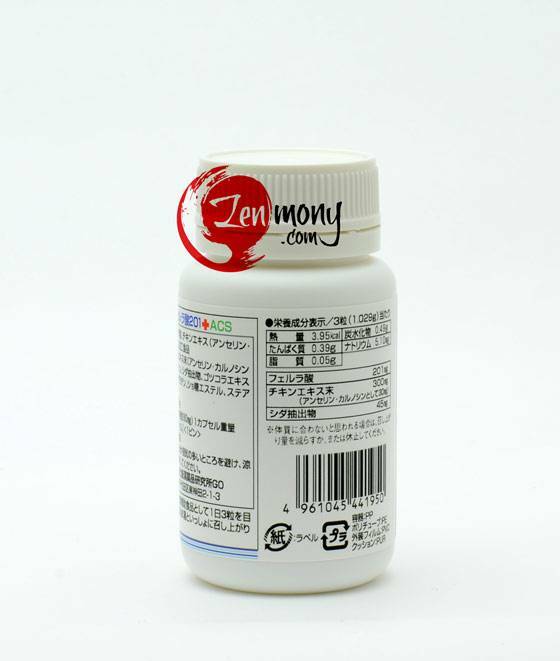 Imidazole dipeptide (a dipeptide is a peptide bonded with two amino acids) is made of β-alanine and L-histidine and is mostly contained in tissues with high energy consumption, such as the brain and skeletal muscles. 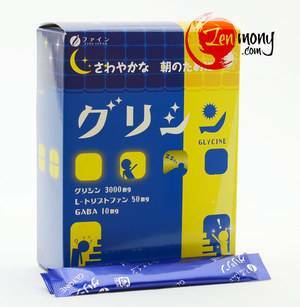 This component has anti-oxidative and anti-saccharification effects on the human body. 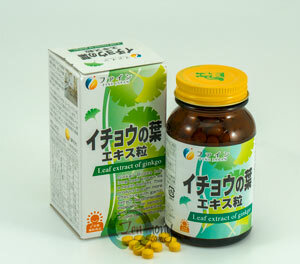 It is also known to protect neuron cells and increase stamina. 3. Huperzia serrata of Lycopodiophyta family extract. 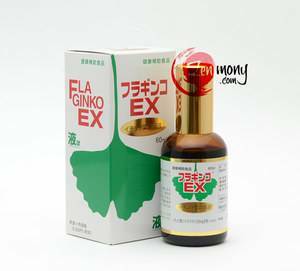 This medicinal herb was known in the traditional medicine of Asia for centuries for its effect to improve memory, and now it is looked to for its potential to restore nervous function in seniors, increase the amount of brain neurotransmitters, and mitigate Alzheimer’s syndrome symptoms. 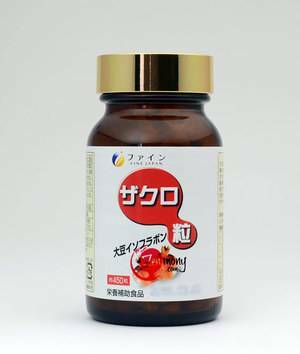 This brain revitalizing supplement is manufactured at a factory where all the manufacturing process is compliant with good manufacturing practice (GMP) standards and was approved by the Japan Health and Nutrition Food Association. Suggested Use: Take 3 capsules daily with cold or lukewarm water.